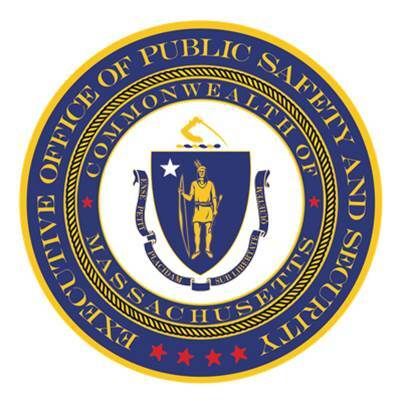 Boston, MA — Governor Charlie Baker today announced that he has appointed Dr. Mindy Hull to lead the Office of the Chief Medical Examiner (OCME). Dr. Hull has served as a medical examiner at the OCME since 2007. Dr. Hull replaces Dr. Henry Nields, who has served as Chief Medical Examiner since 2008. “The Chief Medical Examiner’s Office serves a critical role in administering justice across the Commonwealth and Dr. Hull has the professional experience necessary to the lead the dedicated and talented OCME team,” said Governor Baker. “Supporting the Office of the Chief Medical Examiner has been a priority for our Administration and we look forward to continuing that support to help the office continue the progress it has made in its critically important work,” said Lt. Governor Karyn Polito. Dr. Hull has been a medical examiner at the Massachusetts Office of the Chief Medical Examiner since 2007. She earned her undergraduate degree in Natural Science and Mathematics at Bradford College in Haverhill, Massachusetts and her M.D. at SUNY Upstate Medical University in Syracuse, New York. She completed her residency in Anatomic and Clinical Pathology at Massachusetts General Hospital in 2007 and a one-year fellowship in Forensic Pathology at the Massachusetts Office of the Chief Medical Examiner in 2008. She holds the following board certifications: Anatomic Pathology and Forensic Pathology, National Board of Physicians and Surgeons; Anatomic Pathology, American Board of Pathology; and Forensic Pathology, American Board of Pathology. The Office of the Chief Medical Examiner investigates the cause and manner of death for deaths that occur under violent, suspicious, or unexplained circumstances.